This has been for the first time that I am doing two posts in a day. 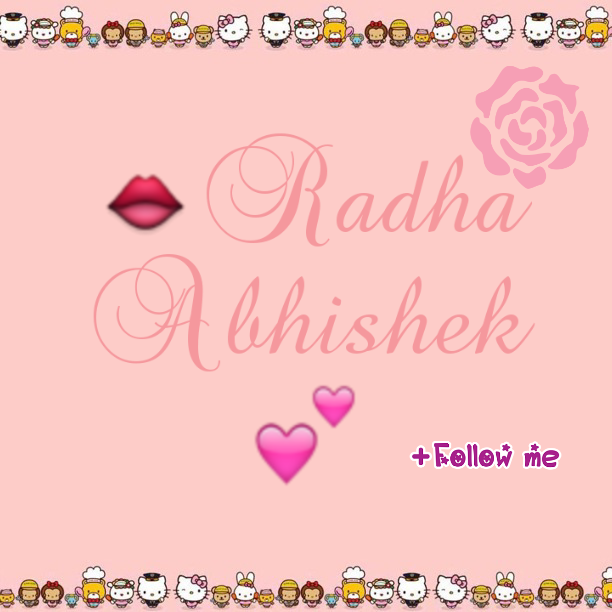 But I am really excited to share this one as its going to be first of its kind on my blog ever. 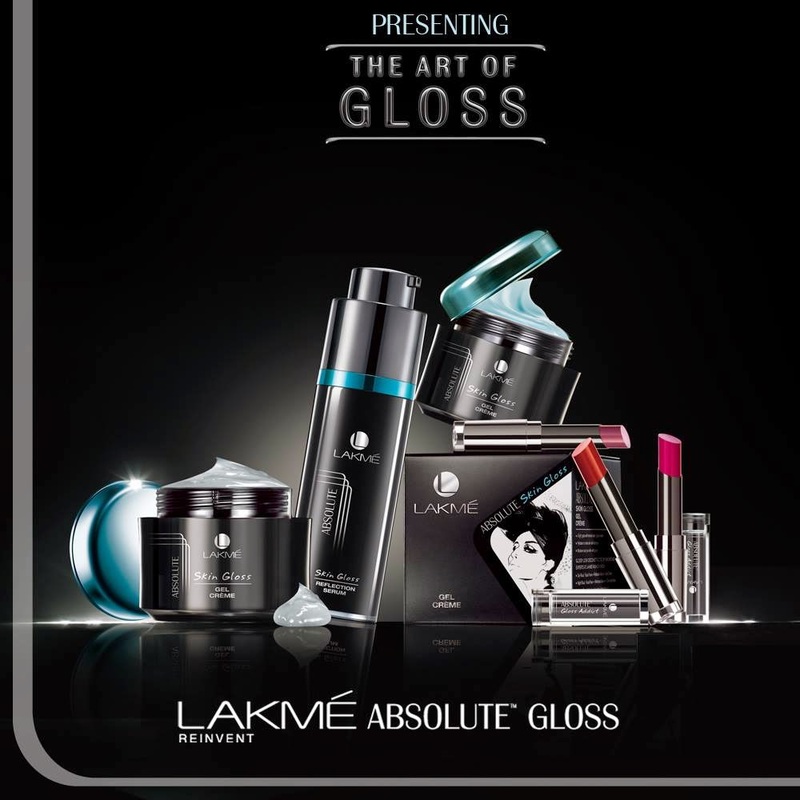 So Here are the New Launches by Lakme Under summer 2014.I absolutely love Lakme.Lakme keeps unfolding and expanding their skincare and makeup range.This time they have come up with Gloss skincare and makeup goodies. I am super duper excited to try this. It seems like a new concept for summers. Hydration and Gloss! 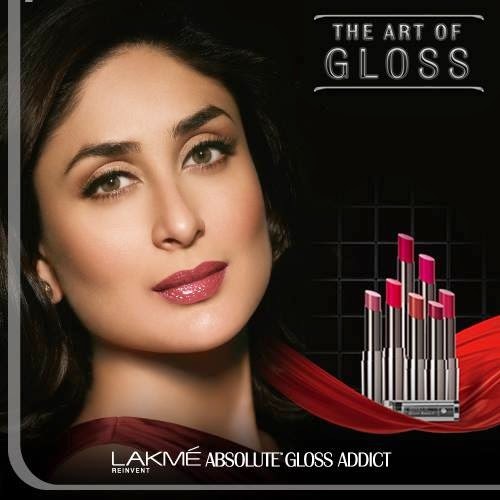 !Gloss in skincare is totally unheard of for summers.Lets see what lakme has for us in this Pandora potli for us this time!! 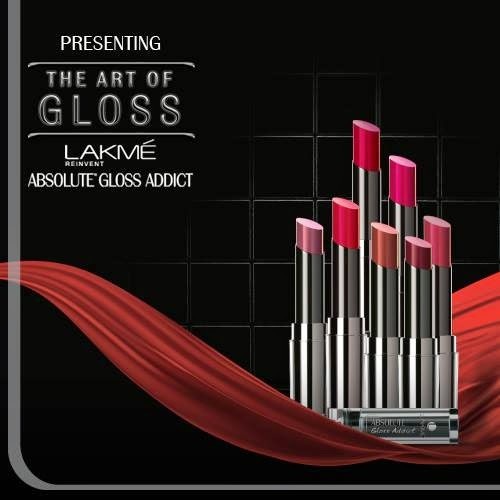 Lakme Absolute gloss addict are priced around 800INR. I am curious to know how well these lipstick like packaged goodies will work as indicated by the name? The Gloss!!! Have you already bought anyone of these or which one you are eyeing on?Let me know..